major themes and ideas in contemporary art. While information science draws distinctions between ‘information’, signals and data, artists from the 1960s to the present have questioned the validity and value of such boundaries. Artists have investigated information’s materiality, in signs, records and traces; its immateriality, in hidden codes, structures and flows; its embodiment, in instructions, social interaction and political agency; its overload, or uncontrollable excess, challenging utopian notions of networked society; its potential for misinformation and disinformation, subliminally altering our perceptions; and its post-digital unruliness, unsettling fixed notions of history and place. 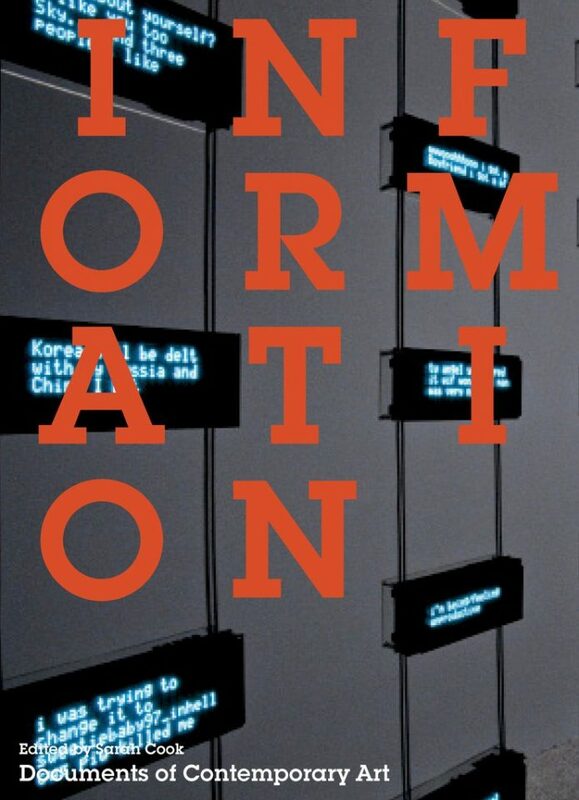 This anthology provides the first art-historical reassessment of information-based art in relation to data structures and exhibition curation, examining landmark exhibitions and re examining work by artists of the 1960s to early 1980s, from Les Levine and N.E.Thing Co. to General Idea and Jenny Holzer. Artists surveyed include David Askevold, Iain Baxter, Guy Bleus, Heath Bunting, CAMP (Shaina Anand & Ashok Sukumaran), Ami Clarke, Richard Cochrane, Rod Dickinson, Hans Haacke, Graham Harwood, Jenny Holzer, Joseph Kosuth, Christine Kozlov, Steve Lambert and the Yes Men, Oliver Laric, Les Levine, Eva & Franco Mattes, LászlÃ³ Moholy-Nagy, Muntadas, Erhan Muratoglu, Raqs Media Collective, Erica Scourti, Stelarc, Thomson & Craighead, Angie Waller, Stephen Willats, Young-Hae Chang Heavy Industries, Elizabeth Vander Zaag. 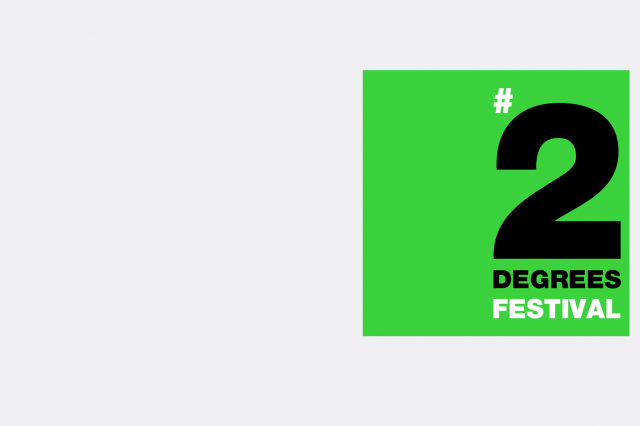 Writers include James Bridle, Matthew Fuller, Francesca Gallo, Marina Grzinic, Lizzie Homersham, Antony Hudek, Eduardo Kac, Friedrich Kittler, Arthur and Marilouise Kroker, Scott Lash, Alessandro Ludovico, Jean-FranÃ§ois Lyotard, Charu Maithani, Suhail Malik, Armin Medosch, Srinivas Aditya Mopidevi, Steve Rushton, Craig Saper, Jorinde Seijdel, Tom Sherman, Felix Stalder, McKenzie Wark, Benjamin Weil. Sarah Cook is a curator and researcher, and co-author with Beryl Graham of Rethinking Curating: Art After New Media (MIT Press, 2010). She is Dundee Fellow at Duncan of Jordanstone College of Art and Design, University of Dundee.